Redefine the elegance in your bathroom with this Flush Pipe Pack Premier Bathroom. The gleaming chrome polished pack includes a pair of artistically designed brackets and a hand-flush. 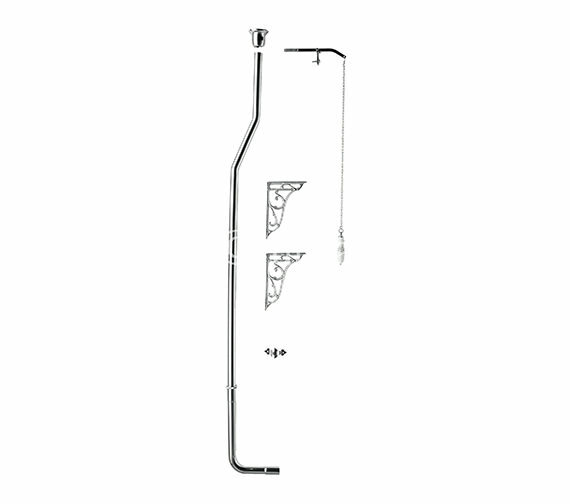 The flush pipe set has a pleasing look, is easy-to-operate and is suitable for any bathroom. It is also easy-to-install and requires minimal effort to keep it clean. The pack offers exceptional value at an extremely affordable price, all by QS Supplies. 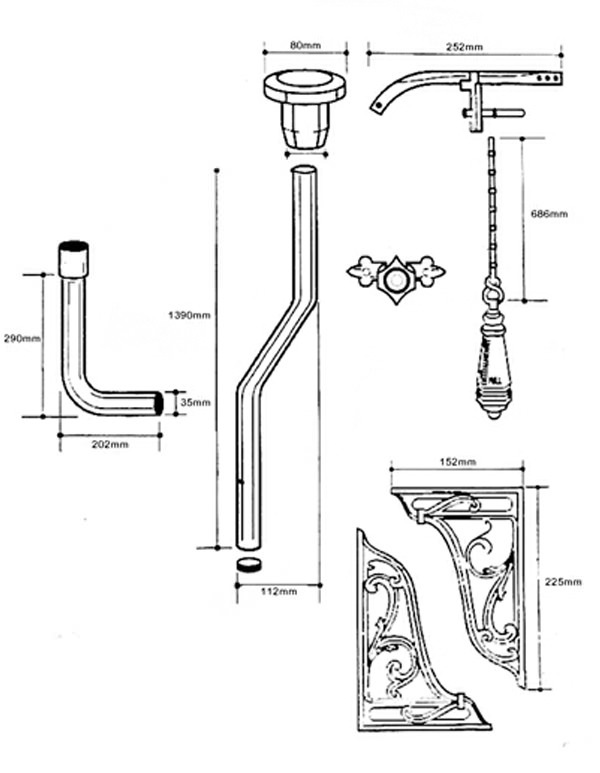 do you have any 38mm high level flush pipes? The height of the flush pipe can be cut down, it will affect the power of the flush as it operates on gravity, but the amount of water used will be the same.